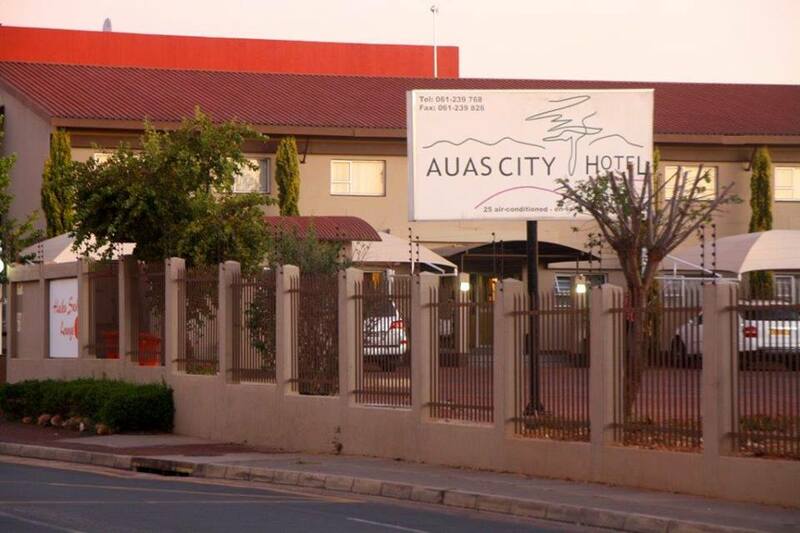 The Auas city motel is located near Windhoek’s CBD area, near the Windhoek showgrounds and is the ideal venue for overnight travellers as well as corporate executives. 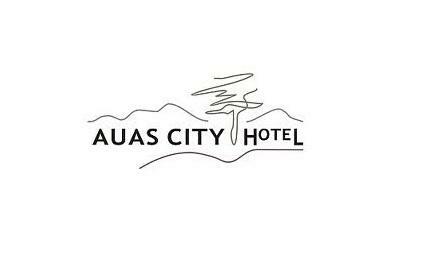 All the rooms at the hotel have individually controlled air-conditioning and tea/coffee making facilities. 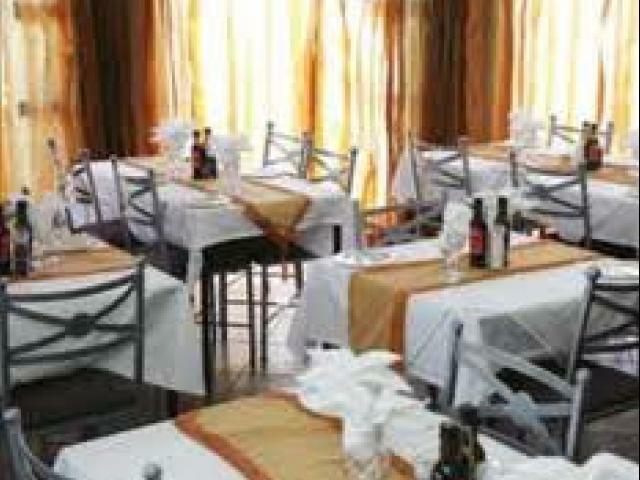 Wireless internet is also available in all the bedrooms, public areas, conference rooms as well as the restaurant. 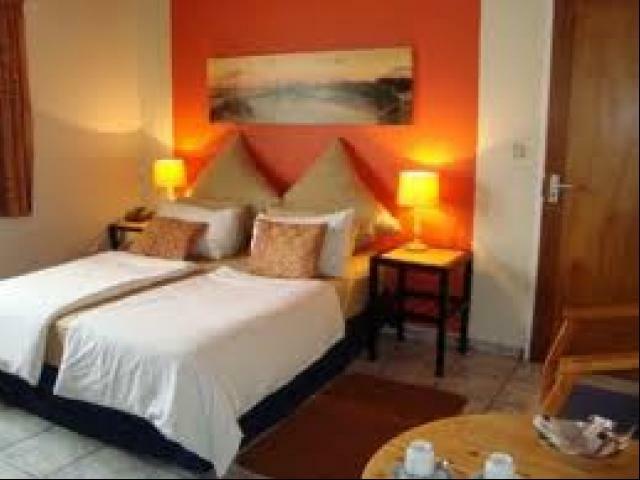 The hotel boasts 24 air-conditioned en-suite bedrooms with their own tea or coffee making facilities. 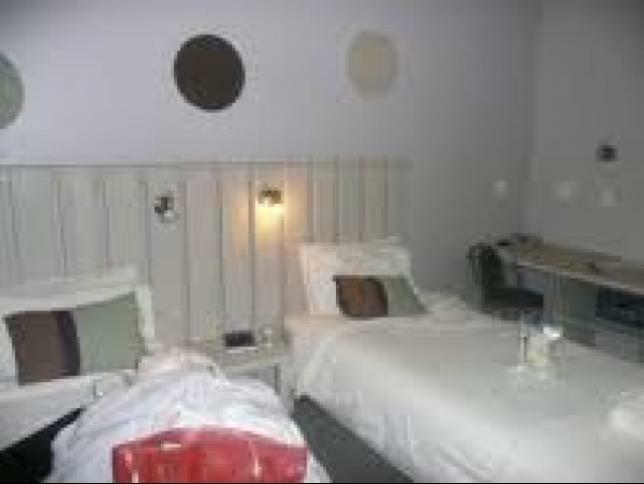 Each of the rooms is tastefully decorated and equipped with satellite tv. 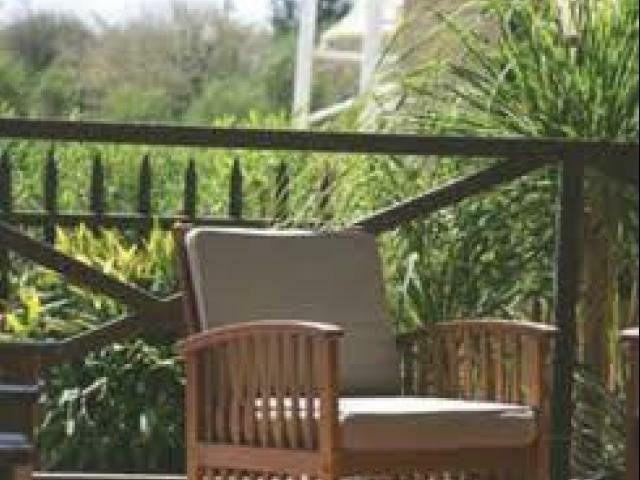 Guests can also relax and unwind in the hotel’s tranquil garden or the can enjoy a cocktail or two while soaking in some rays at the hotel’s pool. 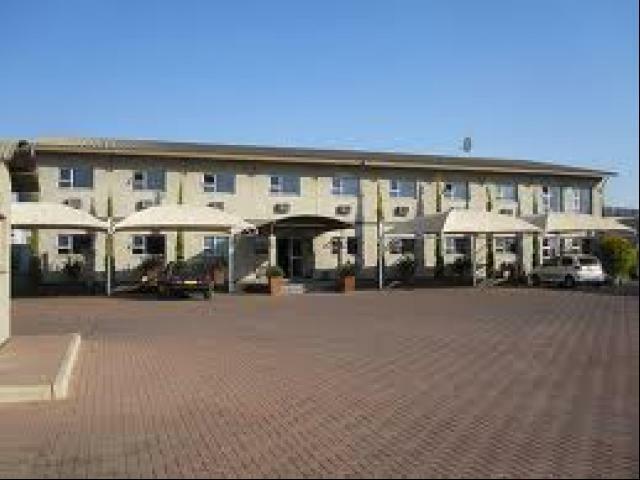 The hotel also has conference facilities. 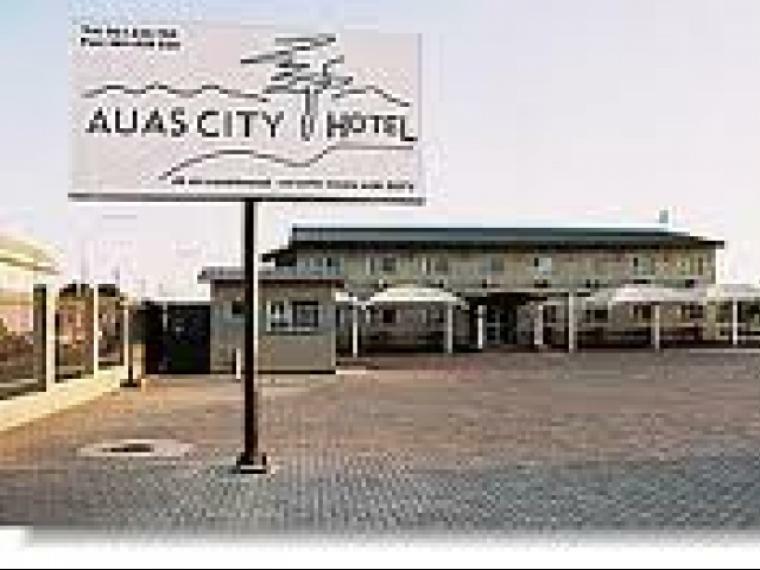 They offer a boardroom, a business lounge, internet access, access to a phone and fax and they also provide catering for guests’ various functions. 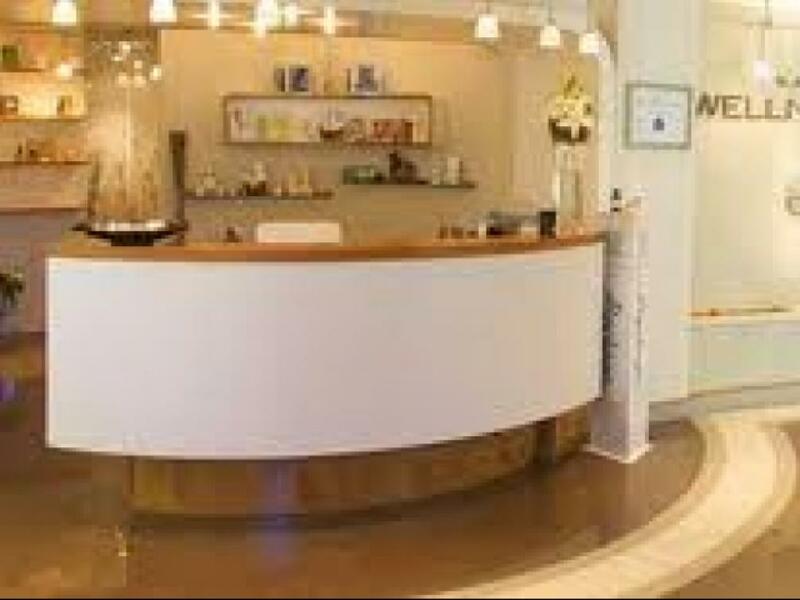 The hotel also has a restaurant, Haiku, where guests are treated to the best quality Japanese cuisine, perfect for the sushi lover.